Constantine Is Resurrected On In Arrow! 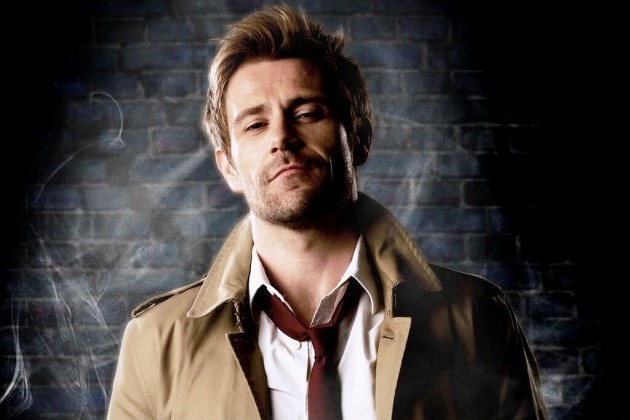 I was bummed when NBC canceled Constantine, but just like in the comic books dying can’t keep the jerky Brit down. According to the Hollywood Reporter, Matt Ryan has signed on for at least one episode of Arrow this coming fall! I hope he gets more than one episode, but with three CW DC Comics shows the Hellblazer might be able to lend his expertise to several in his words ‘costumers’. I am excited to see Constantine’s return to the small screen! Hopefully he can bring Zed and Chas along for the ride! Previous PostPrevious Shmee Hangs Out With An Insurgent! Next PostNext Madventure Time? Madventure Time!! !